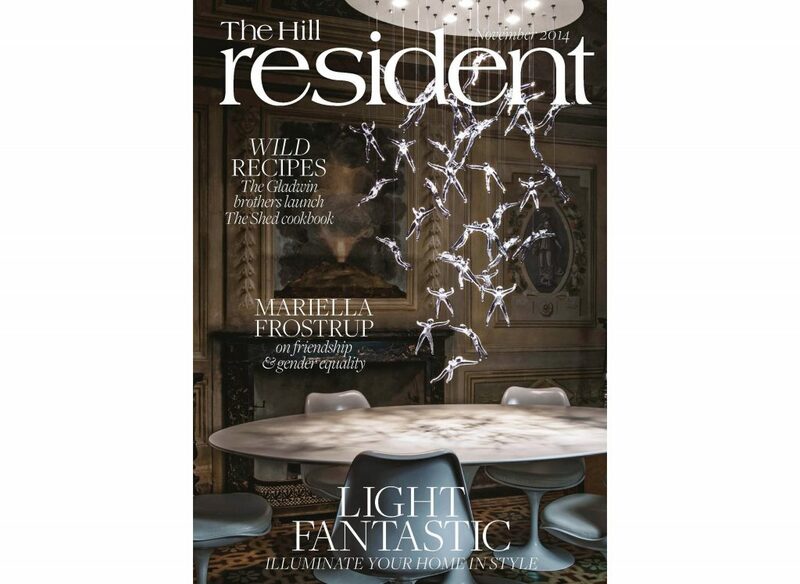 Take a look at this wonderful interview entitled “How to Light up your home” with our Design Director, Sally Storey, for The Resident Magazine, which goes out free across London. Sally shares some of her trade secrets and helps you to achieve a successful lighting scheme for your home. It also includes a useful selection of decorative fittings at the back to help you choose the right pendants, table and floor lamps for your home.